You've got those names in the wrong position. I'm somewhere in the middle, but I don't show it. It's just rattling around in my head and heart. My elbow busted through my favorite one, this past summer. I still wear it when I'm working on stuff or camping. Because you don't have to know how. could you point how where the carburetor is in your vehicle? 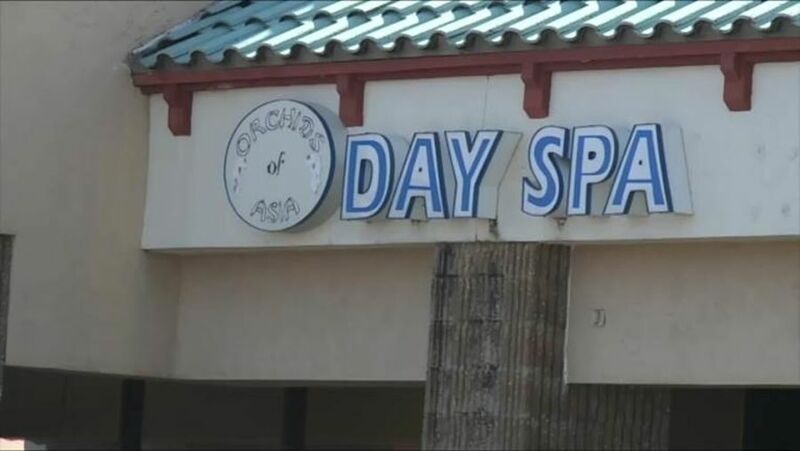 You Patriots fans likely want to talk about something other than Orchids Of Asia Day Spa, so here is something else. I've now been able to determine that the Patriots comp pick that Belichick used on Brady was earned by letting Tom Tupa sign the highest punter contract in NFL history with the Jets...who Belichick was the DC for at the time. Your finest work outside of the Constitution thread. There had to be some sort of separation of powers violation in allowing Belichick to generate a comp pick for himself. Yeah this is pretty impressive.